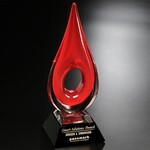 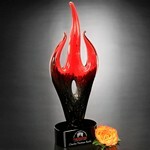 Inferno Flame Award on Clear Base - Small 9.5 in. 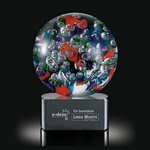 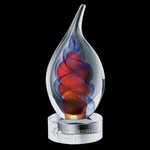 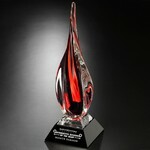 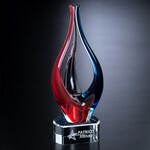 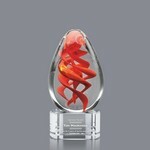 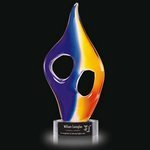 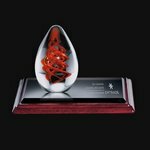 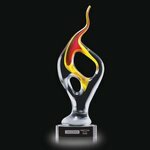 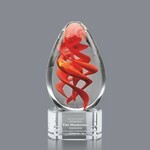 Inferno Flame Award on Clear Base - Large 13 in. 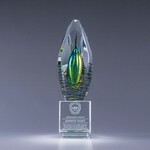 Tacoma Award on Clear Base - Small 8.5 in. 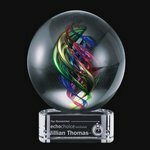 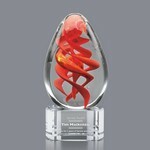 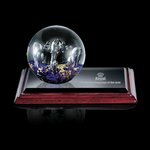 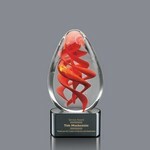 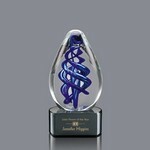 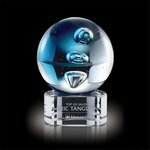 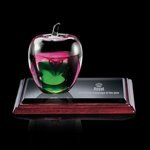 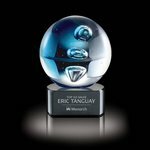 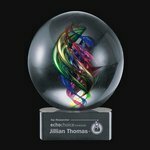 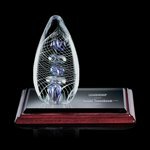 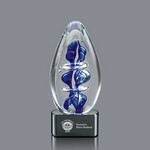 Tacoma Award on Clear Base - Medium 11.5 in. 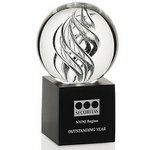 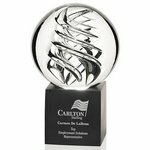 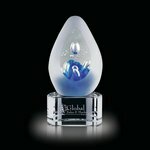 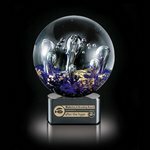 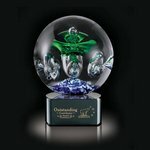 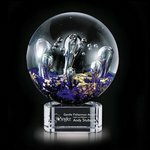 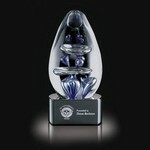 Tacoma Award on Clear Base - Large 13.5 in. 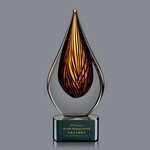 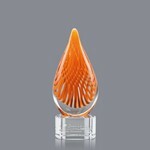 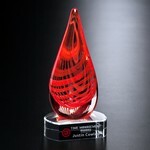 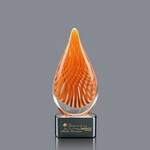 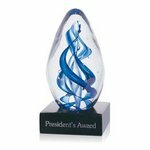 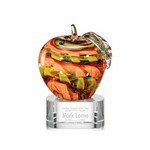 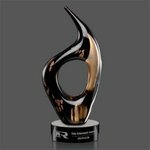 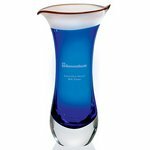 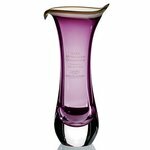 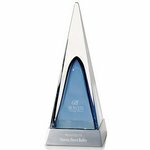 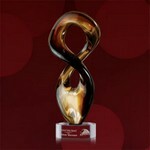 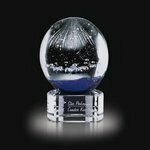 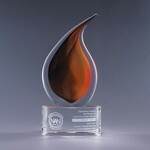 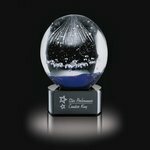 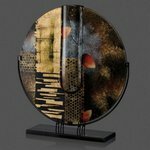 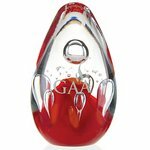 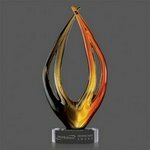 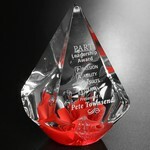 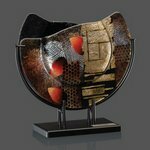 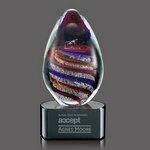 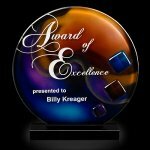 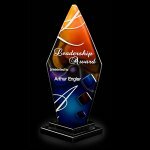 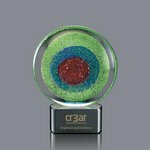 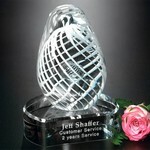 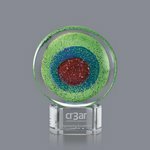 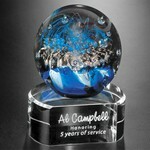 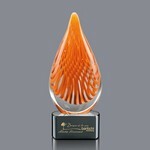 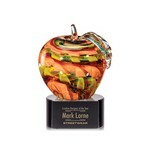 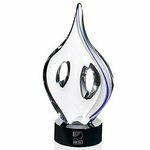 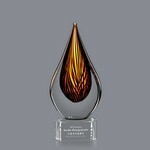 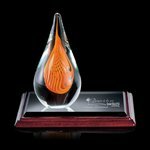 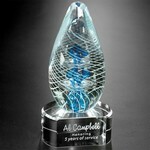 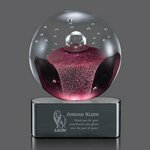 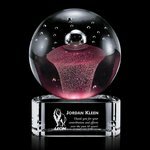 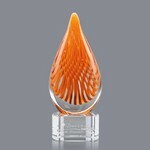 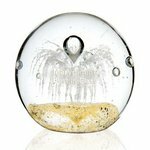 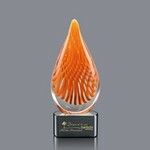 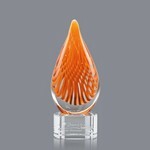 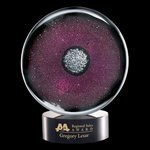 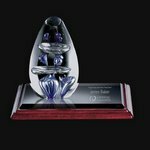 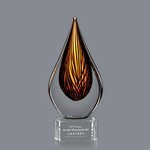 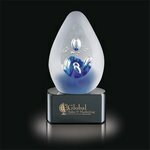 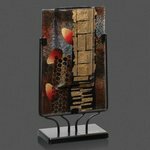 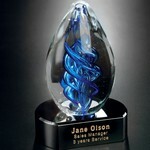 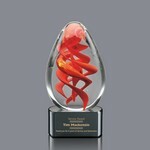 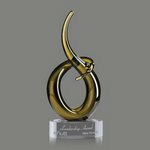 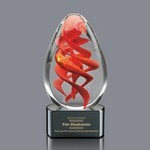 Amber Blaze Award on Clear Base - Medium 12.5 in. 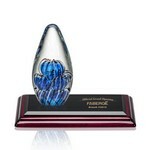 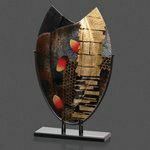 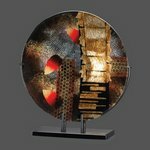 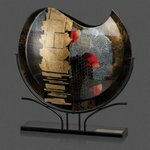 Amber Blaze Award on Clear Base - Large 14.5 in. 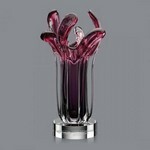 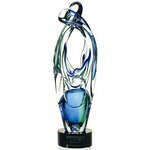 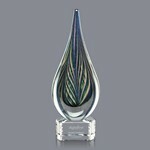 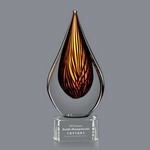 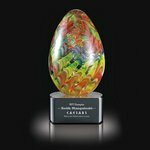 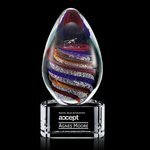 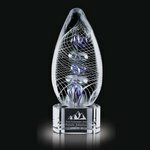 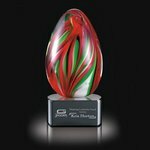 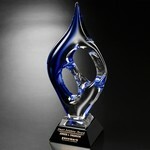 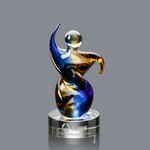 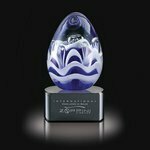 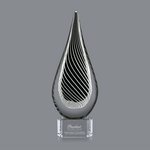 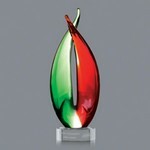 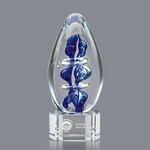 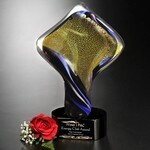 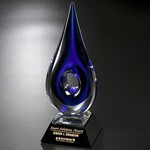 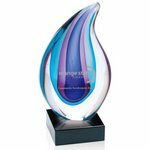 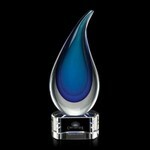 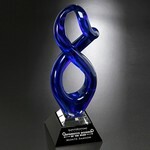 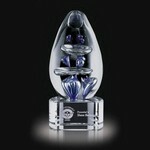 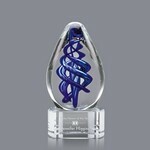 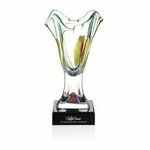 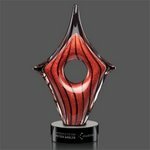 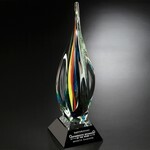 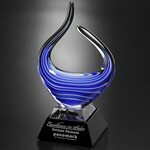 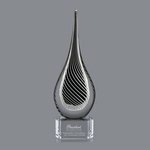 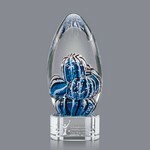 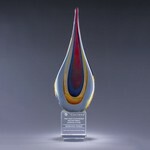 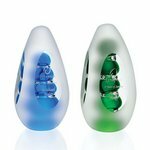 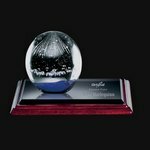 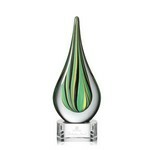 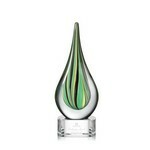 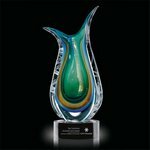 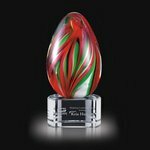 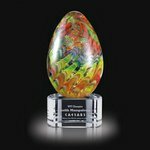 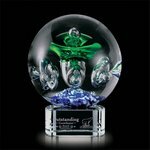 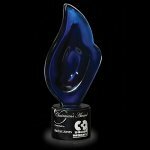 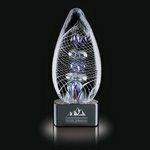 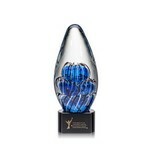 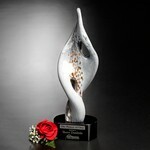 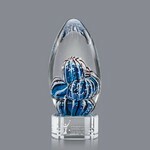 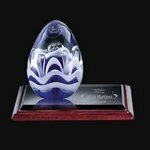 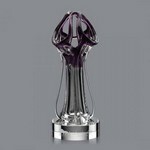 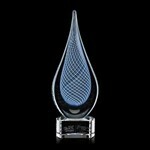 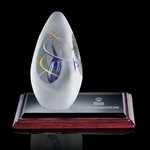 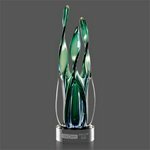 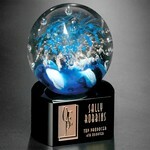 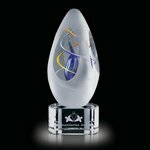 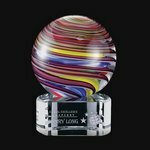 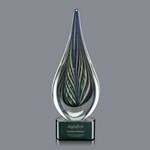 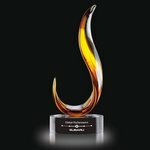 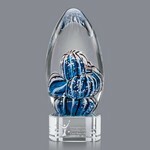 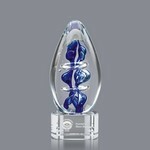 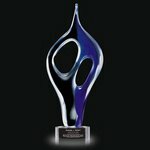 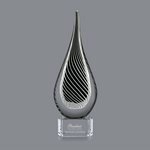 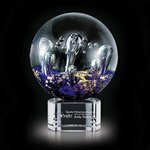 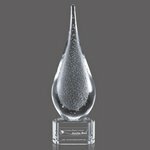 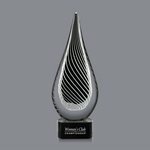 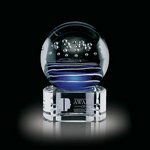 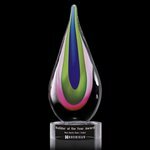 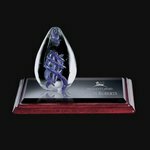 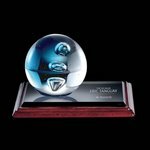 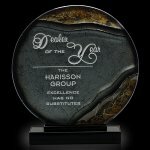 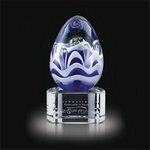 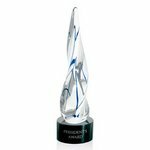 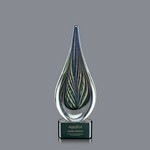 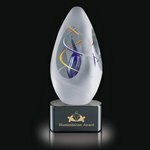 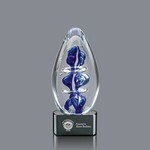 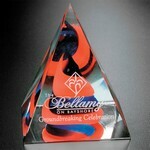 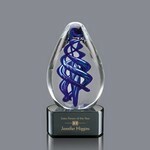 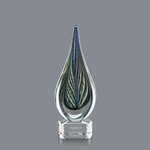 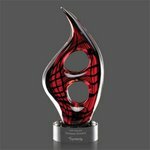 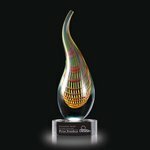 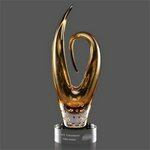 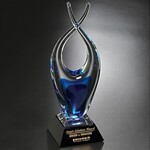 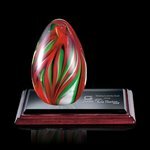 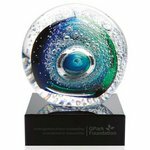 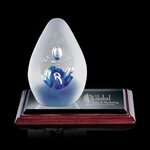 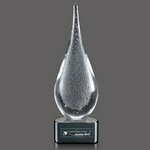 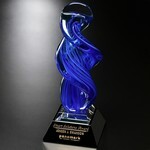 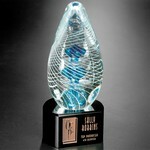 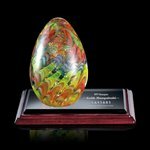 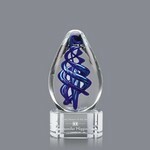 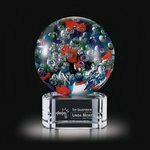 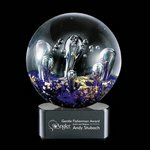 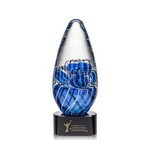 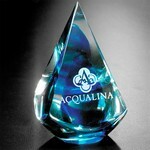 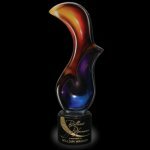 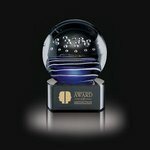 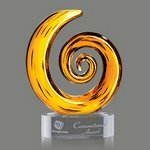 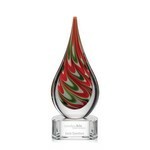 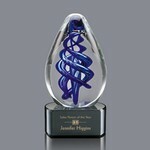 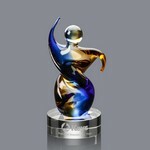 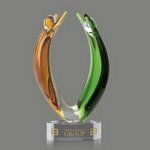 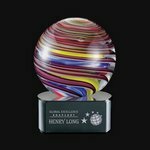 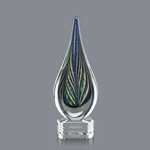 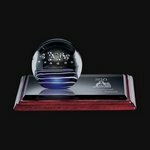 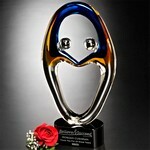 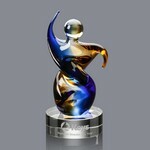 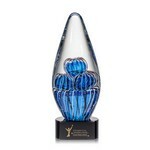 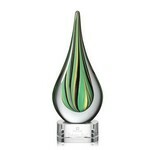 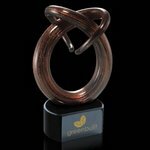 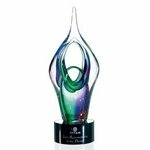 Stratus Art Glass Award on Clear Base - 15.5 in. 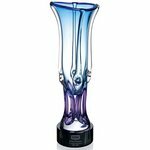 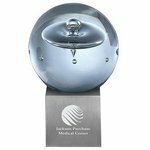 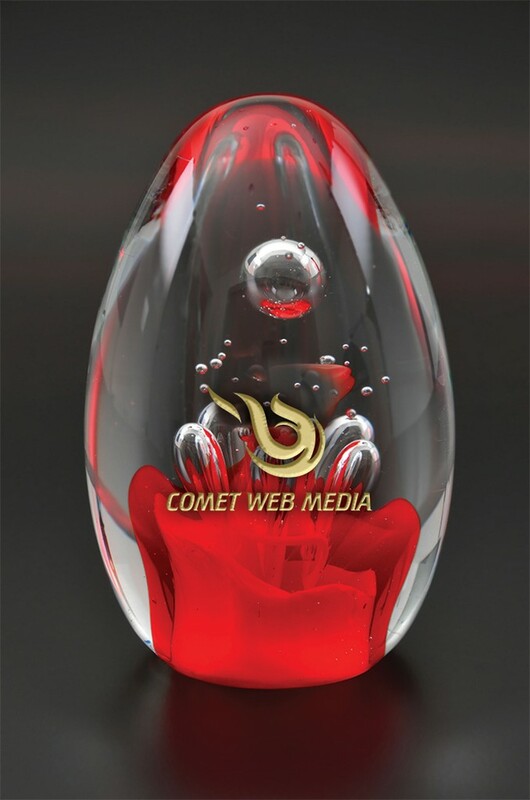 Cosmo Award on Clear Base - Large 16 in. 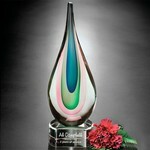 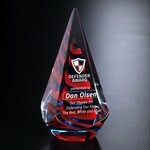 Sultan Award on Clear Base - Large 15 in. 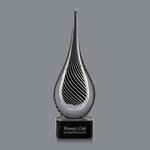 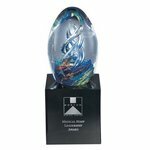 Kenora Award on Clear Base - 11.5 in. 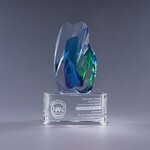 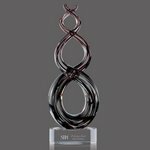 Nextel Award on Clear Base - 22 in. 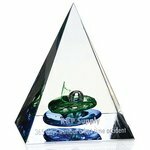 Synergy on Clear Base 6-3/4 in. 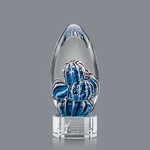 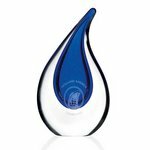 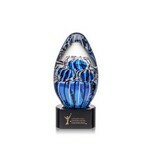 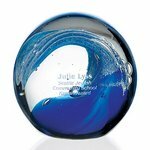 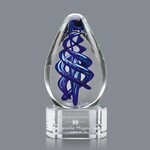 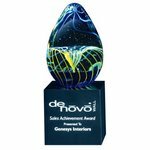 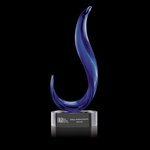 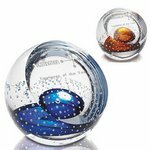 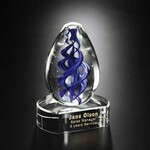 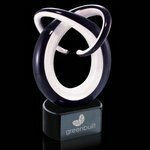 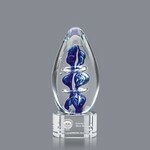 Geo Blue Art Glass Award 17-1/2 in.